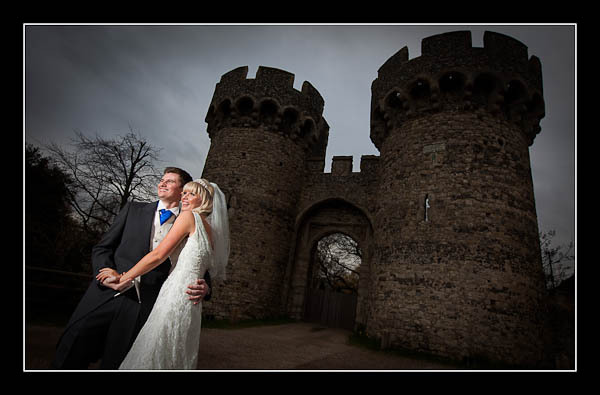 It was another trip for me to the Isle of Grain on Saturday for the wedding of Amy and Michael at one of Kent's most popular venues, Cooling Castle. It was overcast, and a little cool, but there was no rain and the light was lovely and soft - perfect! I've already finished post-production on their wedding photos and a selection of these are now available to view online: Flash-based wedding gallery, non-Flash-based gallery.